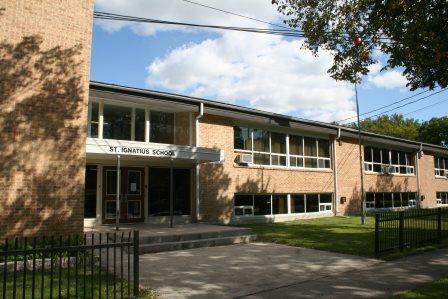 St. Ignatius School is a ministry of St. Ignatius Parish. We were cofounded by the Jesuits of the Parish and the Sisters of the Holy Names of Jesus and Mary. We continue a strong tradition of Catholic education, fostering characteristics of an ignatian school. Our religious program helps students to discover who they are in the traces of God’s presence in and around them.